Whether you drive a Toyota Camry or Toyota Highlander, regular maintenance is a must. Your vehicle naturally experiences wear, be it from age, road conditions, or usage. 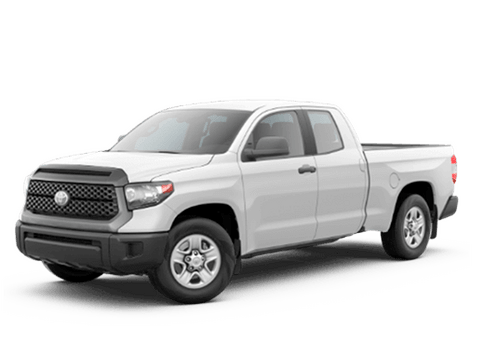 Our expert mechanics at Bob Smith Toyota can assist you with a wide range of services to ensure your car, truck, or SUV stays in optimal condition. So, what can we do for you here in our Toyota service department in La Crescenta? There are services that are nonnegotiable for your Toyota. From oil changes and tire rotations to brake inspections to fluid fill-ups, we have the tools and resources to accommodate your your auto maintenance needs. Our auto technicians are well-versed in all new and pre-owned Toyota models, ensuring your vehicle is always in good hands when you service with our Toyota service center. Oil changes: Every 3,000 to 5,000 miles/at least twice a year. Oil changes are essential to the functionality of your engine, as oil provides lubrication (thus preventing friction) and helps keep the entire machine clean. Tire care: Air pressure checks and rotations are two of the most common services to keep up on. Too low/high air pressure results in decreased performance and increased efficiency, and uneven/poor tread creates unsafe driving situations. Fluids: Your vehicle requires the assistance of many different fluids to operate, from oil to windshield wiper fluid to transmission fluid to coolant. Battery: Car batteries provide electrical current to start the engine, and once running, it feeds power to the electrical systems. Our technicians are able to test the battery, clean off corrosion, and supply a replacement if necessary. Our Toyota parts and service center associates are more than happy to assist you with all service and repair needs. Our goal is to keep you, your passengers, and other drivers safe on the road—all the while ensuring your vehicle lives a long, healthy, safe life. Schedule an appointment with us at Bob Smith Toyota, your locally trusted Toyota dealership near Glendale, CA, as soon as today! We look forward to working with you soon.